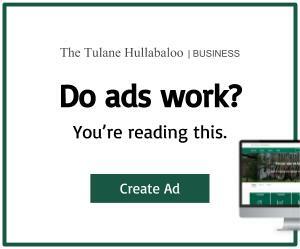 After jaywalking across Freret Street every day – late to classes – Tulane students have developed a true appreciation for the famous New Orleans street that passes through the center of Tulane University’s campus. 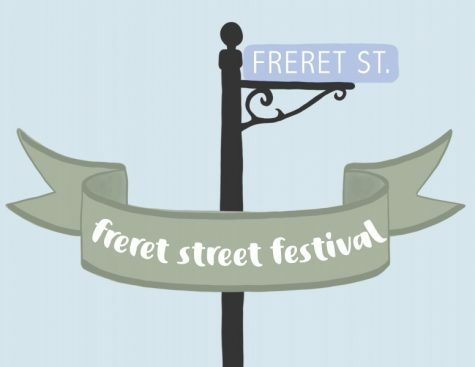 This Saturday, April 6, the city of New Orleans will pay it tribute during the annual Freret Street Festival, a kickoff to the New Orleans spring and summer festival season. The festival is presented by Freret Market and runs from 11 a.m. to 6 p.m. The Freret Street Fest will host live music, craft beer, food vendors and a second line featuring the famous Mardi Gras Indians. The Festival will occur on Freret Street (surprise!) between Napoleon Avenue and Valmont Street. There will be stages set up at each end street of the festival, with a third stage located at Soniat Street. The stage on Napoleon Avenue will be sponsored and named by Ochsner Baptist Hospital, the stage on Valence Street will be named for the nearby Alder Hotel and the stage on Soniat Street will a tribute to Dat Dog. The website for the festival offers a full schedule of performers for each stage, making it easy to find who you want to hear, when and where. The lineup for this year’s festival is definitely something to look forward to, featuring exciting local music. Look forward to seeing Dwayne Dopsie and the Zydeco Hellraisers, Little Freddie King, Big Chief Monk Boudreaux, Debauche, Jamie Lynn Vessels and many other bands and artists. Most of the shops within the festival route will be open, and many will even have special deals in honor of the event. For example, Zeus’ Place will have a pet adoption center for attendees looking to bring home a new furry friend. The event is free to the public, a definitely perk for your average college student. 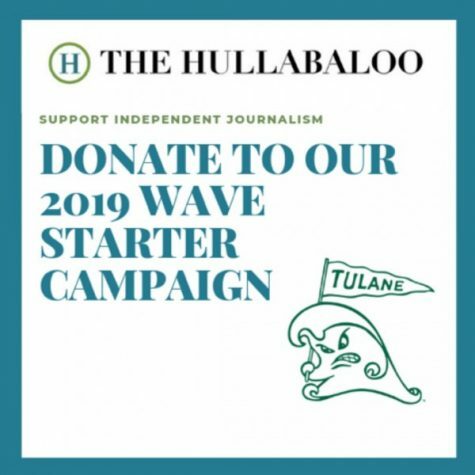 It is a good idea, however, to come with cash to support the 200-plus vendors that will be set up at the festival offering handmade art, vintage items and a lot of delicious New Orleans food favorites. There will be picnic tables set up to allow guests to relax and indulge with family or friends. Freret Street Festival is just steps away from Tulane campus and will be a great stop before or after Crawfest this Saturday.